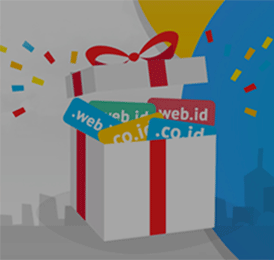 IDCloudHost support new entrepreneurs who collaborate in providing web hosting reseller services to build a business in Indonesia. Come, join us to collaborate to realize your dreams with a quick, efficient and effective. IDCloudHost ready to help realize your dream hosting business. 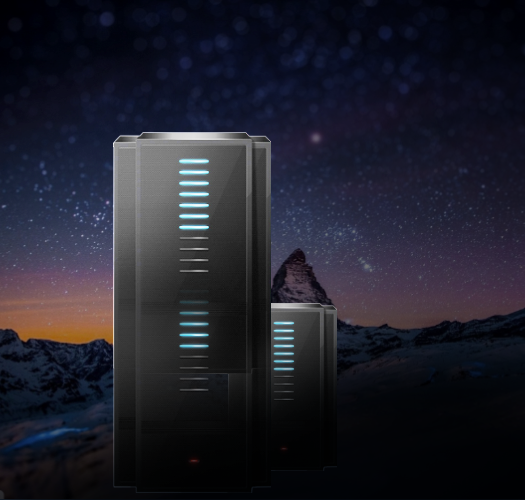 You do not need to buy new server at an expensive price, do not even have to bother to do the maintenance / server management. 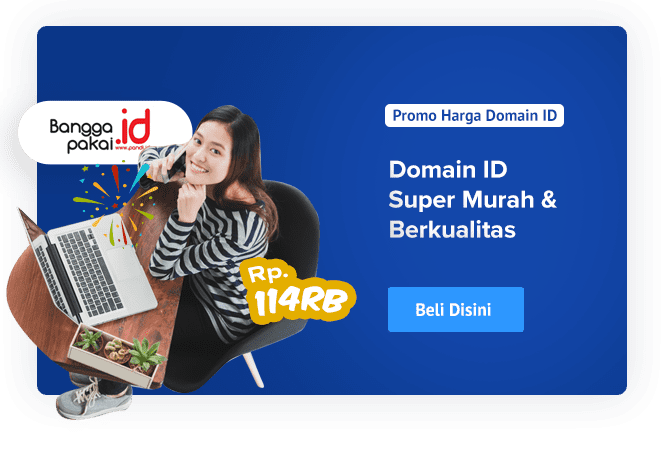 With the Reseller Business Web Hosting Indonesia, you get Unlimited Features like WHM, Private Name Server itself and also Unlimited Panel so it is easier to conduct Business management services such as set the saling price of the service you set yourself. You have many websites to be managed independently, and other users. 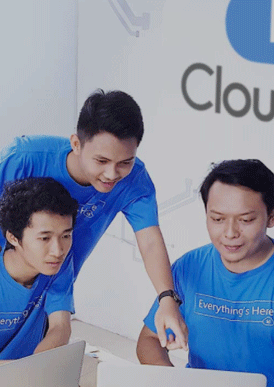 PT Cloud Hosting Indonesia with trademark IDCloudHost become one of the reliable Web Hosting Provider in Indonesia with thousands of customers who have used the services of IDCloudHost. 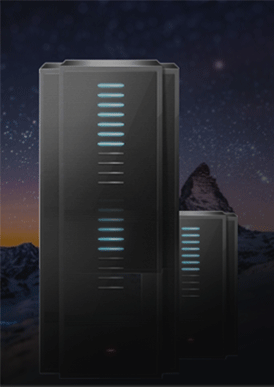 You do not have to pay top dollar to get superior features for web hosting services, by subscribing reseller hosting at IDCloudHost, you can get it for free. 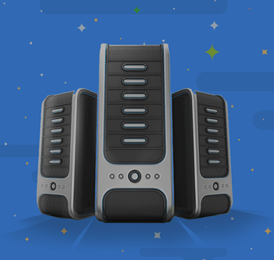 Unlimited email hosting facilities become a necessity for your company, you can get it FREE by becoming a reseller hosting in IDCloudHost. In less than 3 minutes, you get all the services you need. No obligation for upgrade, downgrade or cancel.